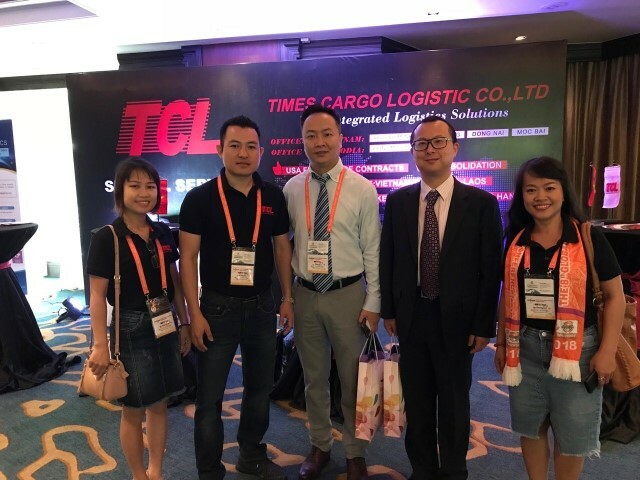 This is the fourth time that Times Cargo Logistic Co., Ltd honor to be sponsor of The 9th Global Freight Forwarders Conference 2018 held by JC trans at Chongqing, China. 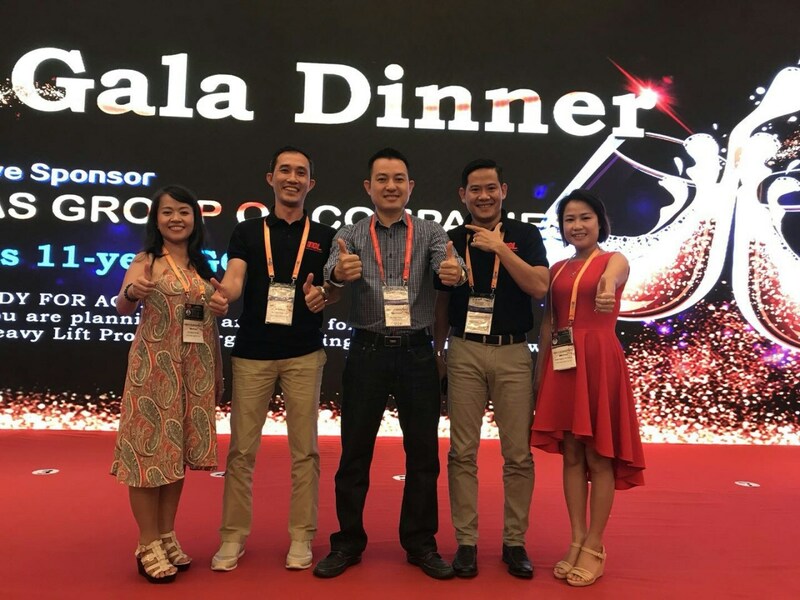 Chongqing welcome us with a cool weather and beautiful sightseeing. 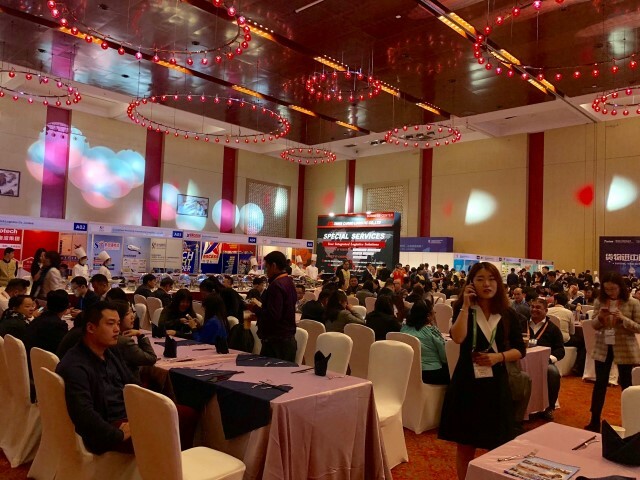 From 17- Oct to 19-Oct-2018, the conference was taken place at Yue Lai International Conference Center, since normal hotels can not serve the big volume of participants- around 1,500 forwarders, import-export partners, carriers…from over the word against under 1,000 participants of previous times. 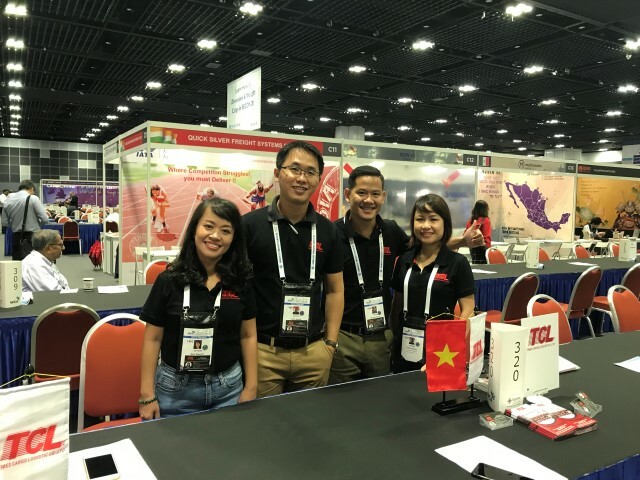 Our business center is put at the middle of venue and attracts many partners coming to take a rest, have short meeting, exchange the information….This consequently makes our brand name recognized by other partners in the world, increases our reputation in logistics market. 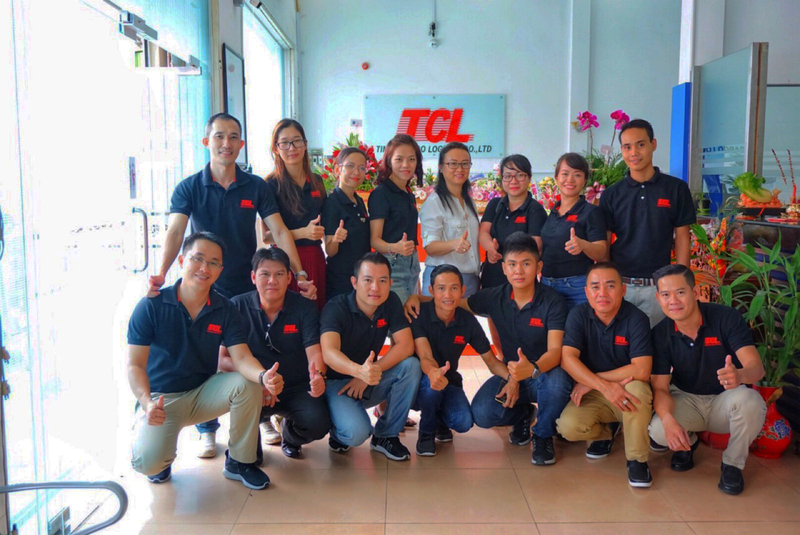 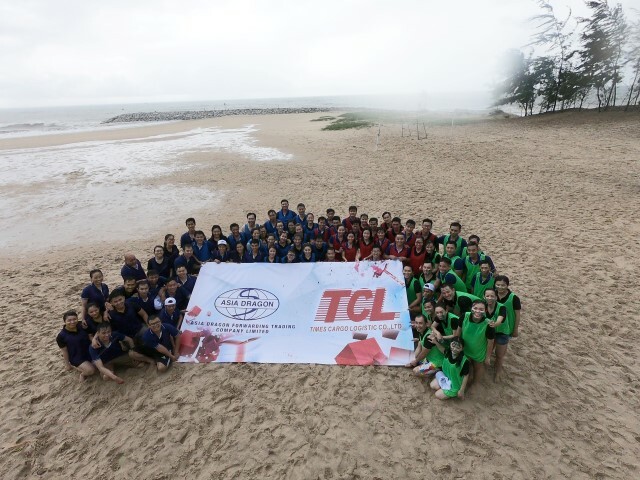 As same as last conference, our 6 representatives enjoyed wonderful one to one meeting with other partners and connect as well as enhance the relationship between TCL and logistics members. 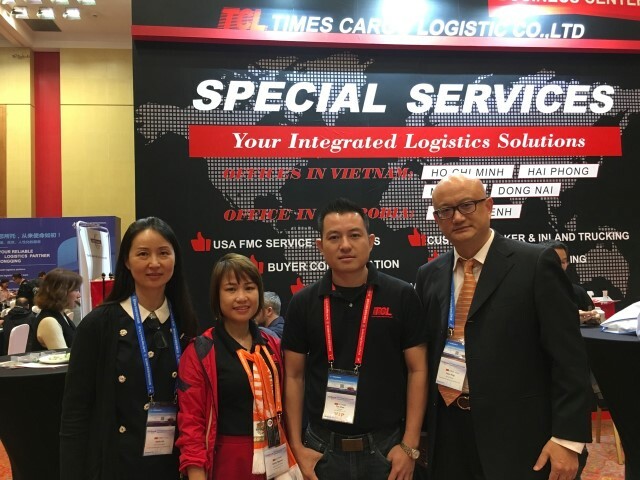 Although only just back from Chongqing a few days, we have got many enquiries from and to Vietnam, Cambodia for freight, trucking, custom clearance… we are so appreciate your kindly interest in our services and would like to say thanks for your support.